Tithegrove is committed to long term succession of management and ownership from within the business. We are pleased to announce that we are now members of the Employee Ownership Association. 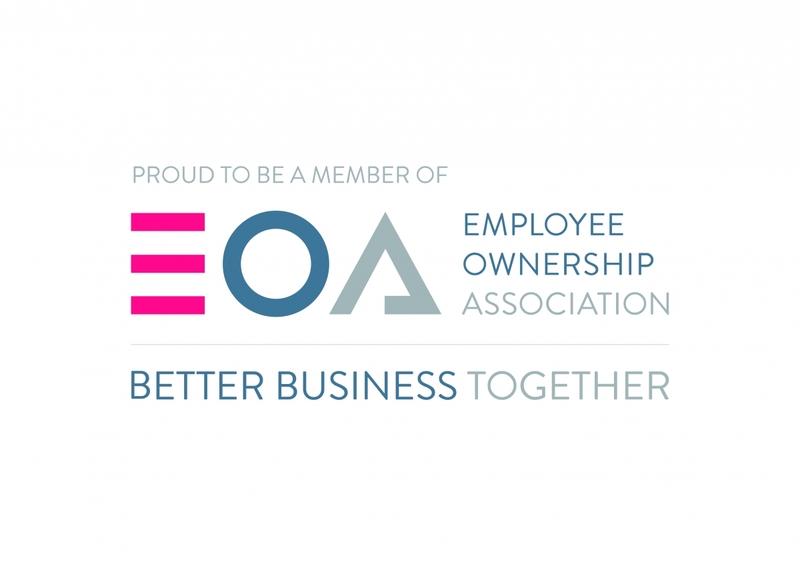 The Employee Ownership Association is the business association for companies who are substantially or wholly owned by the people who work for them. Our membership will help us evolve our ownership model over time, to support the long term sustainability of Tithegrove for all our stakeholders, and particularly our employees.